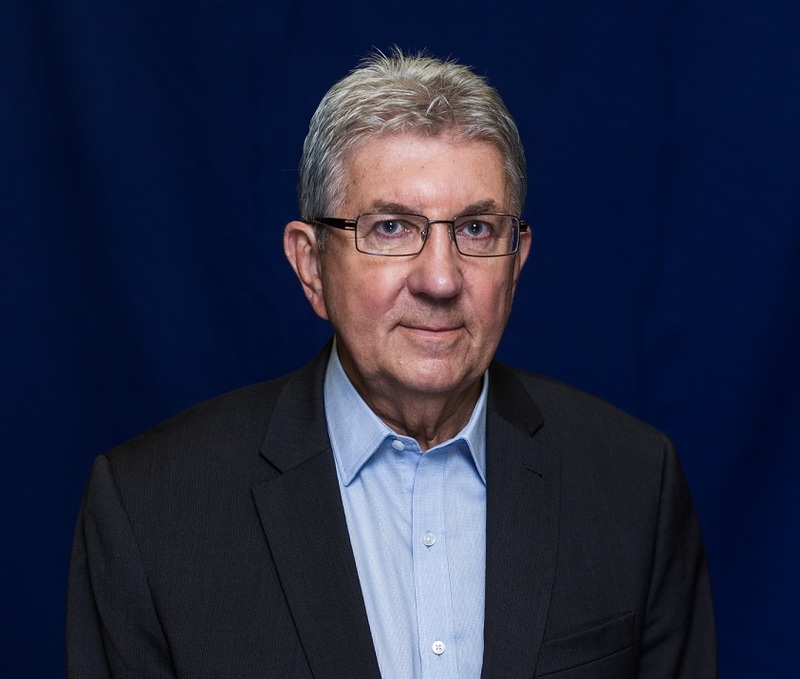 The Association of Australian Convention Bureaux (AACB) and IMEX Group are pleased to announce Mr Vincent Barron AACB Hall of Fame inductee for 2017. The induction ceremony is due to take place at the AACB Gala Dinner tonight at Frogmore Creek Vineyard. The AACB Hall of Fame was established in 2015 to acknowledge the AACB’s continued business events leadership, sponsored by the IMEX Group. The award recognises individuals who have made a significant contribution to the advancement of Australian convention bureaux and the business events industry. It also provides a historical narrative of leaders who have grown and nurtured the industry to present day. “We are thrilled to recognise Vin Barron, past president of the AACB, as an industry pioneer and Hall of Fame Inductee. His valuable contribution to the industry and the AACB has been duly recognised.”, said Andrew Hiebl, CEO of AACB. Vin Barron was Chief Executive of the Tasmanian Convention Bureau from 1993 – 2008, during which time Vin represented Tasmania on the Board of the AACB for 15 years, serving as president from 1996 -1998. Vin represented the AACB on various national industry bodies, including as Chairman of the MICE Industry Council, launching the first national strategy for the meetings, conventions, incentives and conventions industry in 1995. Between 2008 and 2010, the AACB named an award in Vin’s honour – the IMEX AACB Vin Barron Award, fostering bureaux staff career development and excellent allowing the winner to attend IMEX Frankfurt. In May 2011, Vin became the convenor of various industry working groups whose objectives were to establish a new regional tourism organisation for Southern Tasmania. This was achieved in early 2012 with the establishment of Destination Southern Tasmania (DST) and Vin was elected the inaugural Chairman, a position he currently holds. He was also a founding Director of the Tourism Industry Council of Tasmania and currently represents DST on the TICT Board. "I feel very privileged to be recognised in this way and certainly thank AACB and the IMEX Group for this honour. I am very fortunate to have worked in this industry for so long.”, said Mr Barron. “It is always encouraging to see the contribution to our economy from conventions and meetings and the role that AACB plays in promoting the industry. I was also fortunate to have many colleagues guiding me along the way and I would like to acknowledge and thank those with whom I have worked in the Tasmanian Convention Bureau, AACB and other Bureaux around Australia."